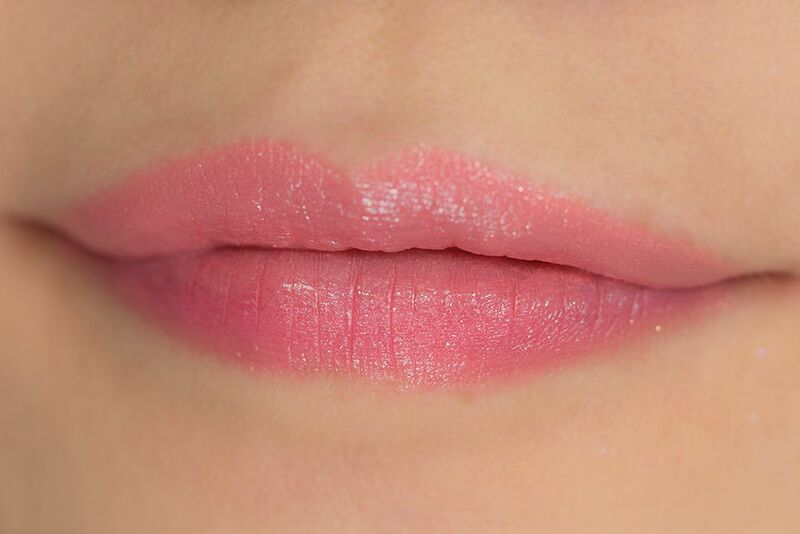 These two lippies are part of the Dior Trianon Collection for Spring 2014. It's only natural for them to include two coral shades to compliment the rest of the collection. 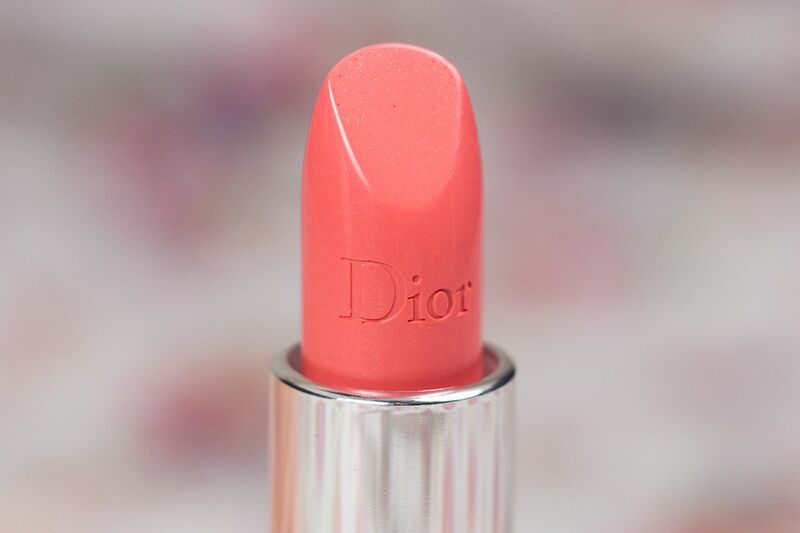 The Dior Rouge Dior in Rose Crinoline brings me back to my Coral lips phase. It reminds me why I liked Coral so much. 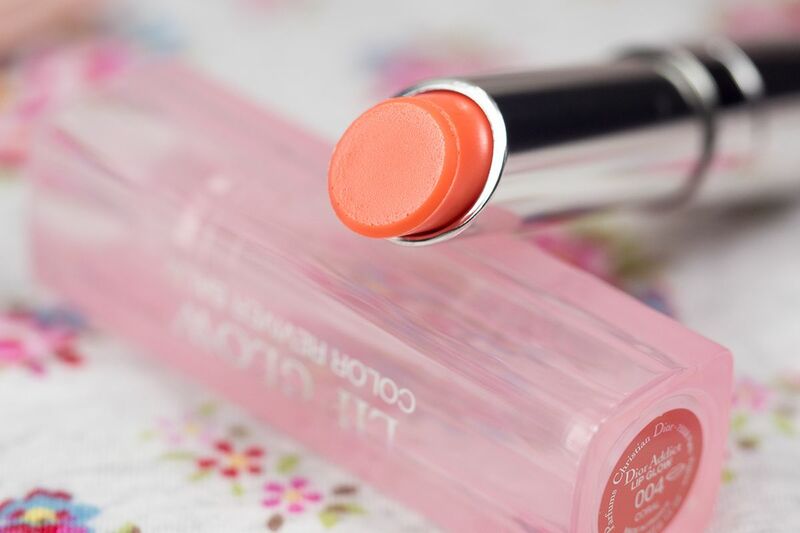 The peachy corally pink colour is absolutely love. As far as formula goes, it's very pigmented and one swipe is good enough, so I like using a lip brush to even the colours after instead of going over with another layer. It has very slight shimmer/glitter in it, but not quite noticeable. 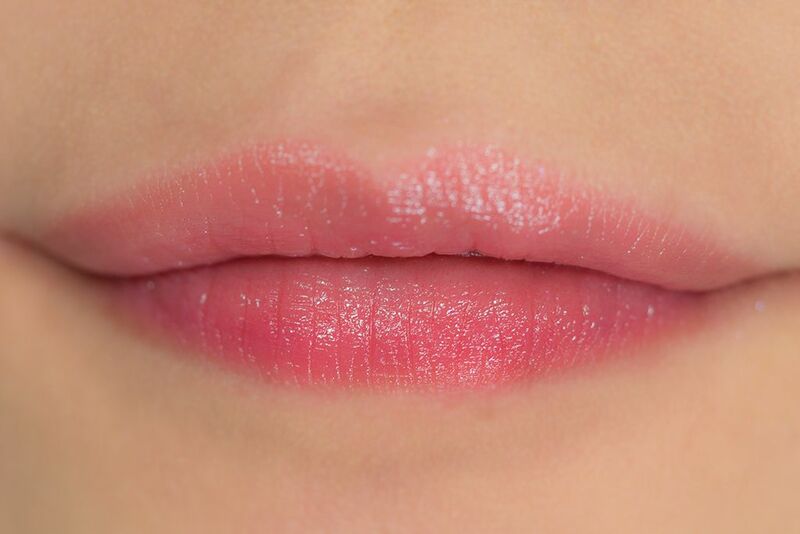 The formula does tend to cling on fine lines on lips, so it's best to wear it with not so chapped lips (a good exfoliant will work). That said, it feels very comfortable to wear because of its hydrating formula. I think I will get a lot of wear out of this lipstick. 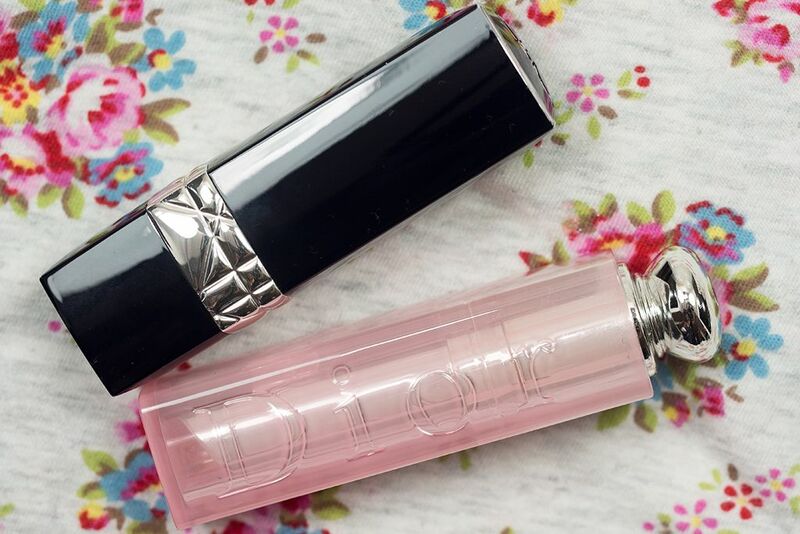 I am already a fan of the regular Dior Addict Lip Glow, which is also a cult favourite. 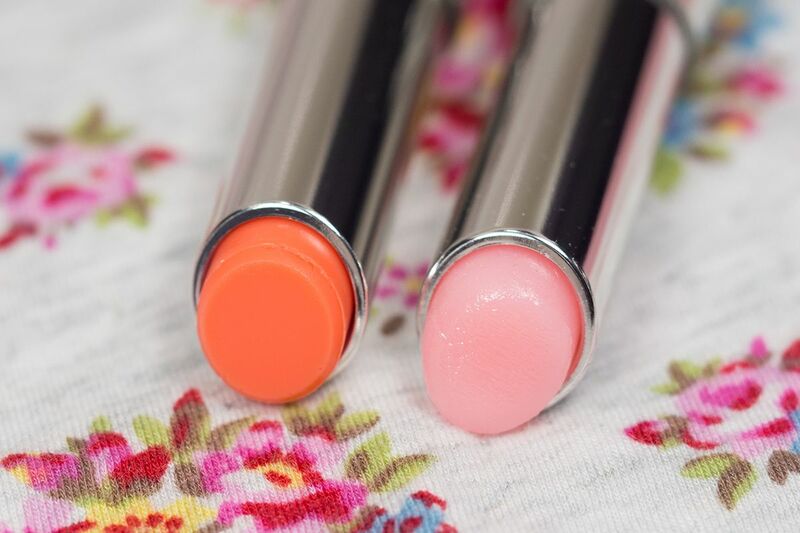 The original gives you a natural pink tint as if you were only wearing a lip balm, while this limited edition Coral shade gives a more coral tone pink. The formula is quite hydrating but I wouldn't use it in place of a lip balm because I tend to get very chapped lips during the dryer months. 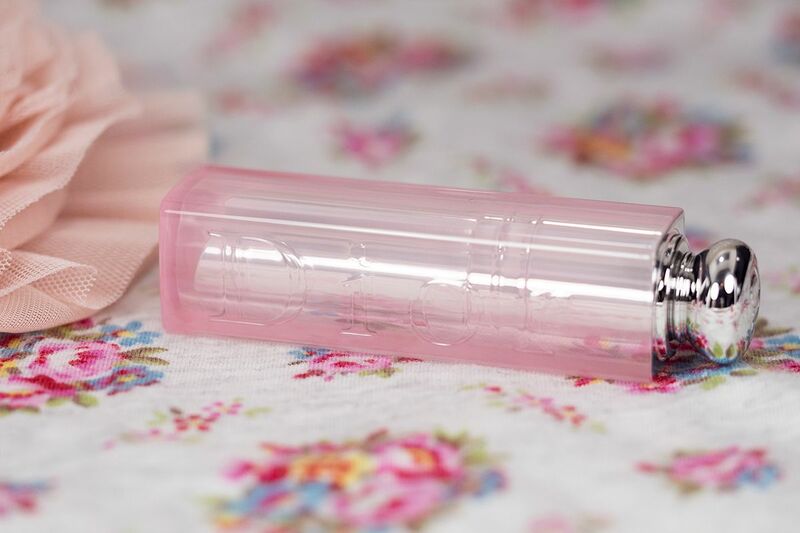 But when Summer comes around, this will be a good one stop lip balm + lip colour. When I use it in place of a lip balm, I would apply it as often as I would need to reapply lip balm. But make sure you have a mirror, because you might pack on more products than you actually need. I find that the colour stays on for about 3-4 hours without reapplying (without eating of course), but the hydration level might not be that long if you get my drift. 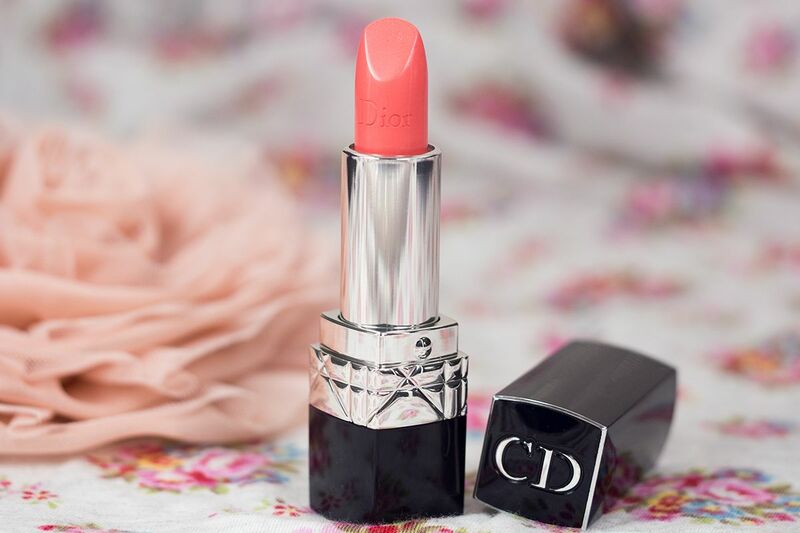 This Spring Dior has put out two very nice coral shades for your lips. 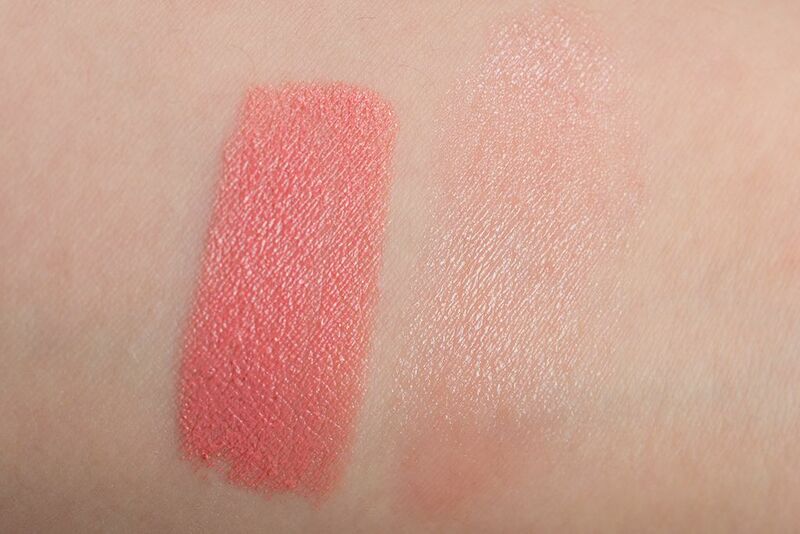 If you're like me and would like to be reminded why coral lips were such a big deal, go swatch these at Sephora, Hudson's Bay, or Holt Renfrew. Both of these lip products are quite hydrating, which makes them great even for this time of year. It's time for me to move forward from my pinks and berries, and embrace Coral for the Spring and Summer. hmmmm i'm like the lip glow more i think.